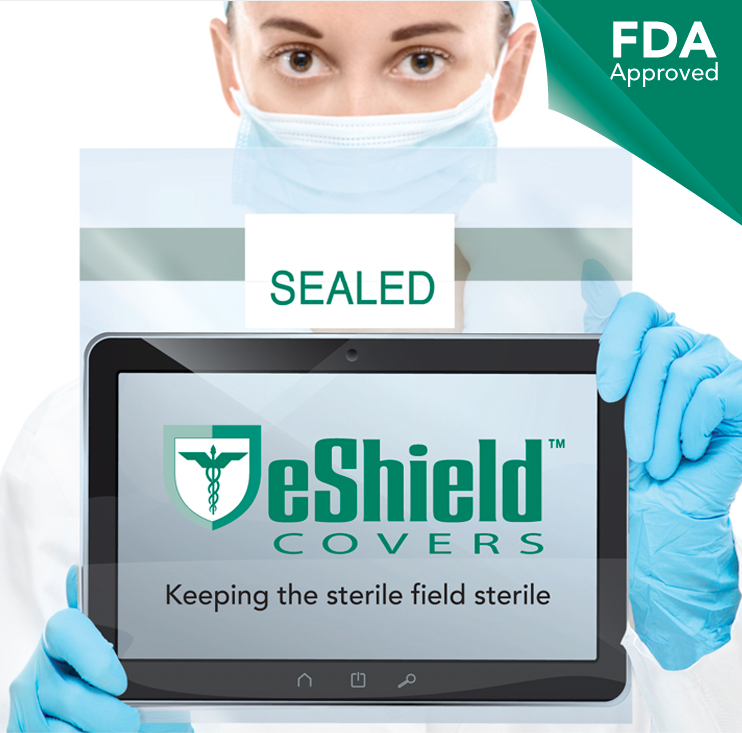 To maintain compliance and safety for staff and patients in a variety of environments, it’s necessary to properly dispose of biohazard waste. 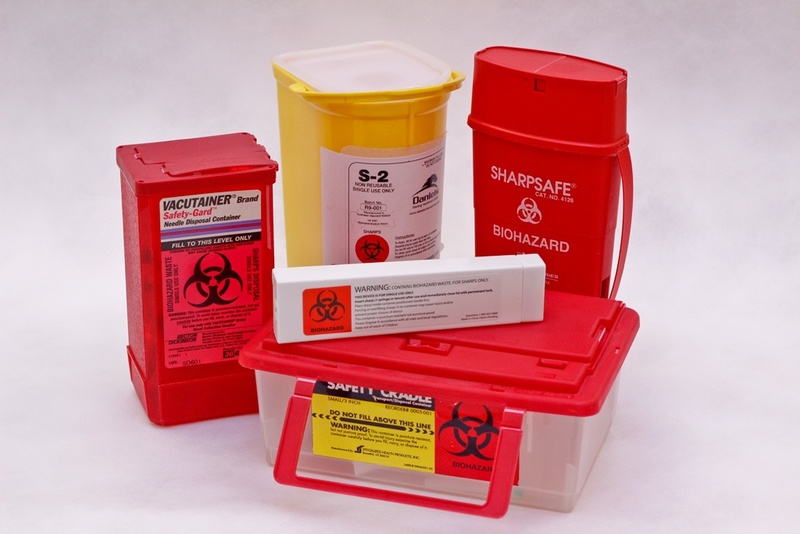 This comprehensive guide will cover the different types of biohazard waste, along with the containers you should utilize for safe disposal. 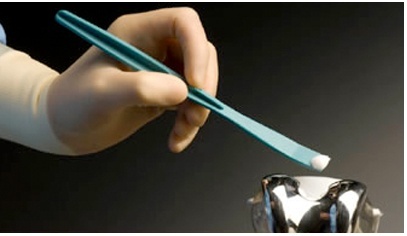 Prior to the development of single use disposable bone cement removal curettes, orthopedic surgeons’ most common options for removing excess soft cement during primary TJR were using a metal tool that was close at hand…a freer, a metal bone curette or other instrument made of steel...or even a gloved finger. With a metal tool, there is increased chance of scratching the prosthesis, possibly resulting in long-term complications. With the cement covered gloved finger a time-consuming re-gloving is required. Conferences are among the best ways to learn about new trends in your industry, network with other companies, or develop new skills. However, it can be difficult to find the one that will match your specific interests and be worth your time. Here is a list of the various professional conferences that you can attend in 2018. 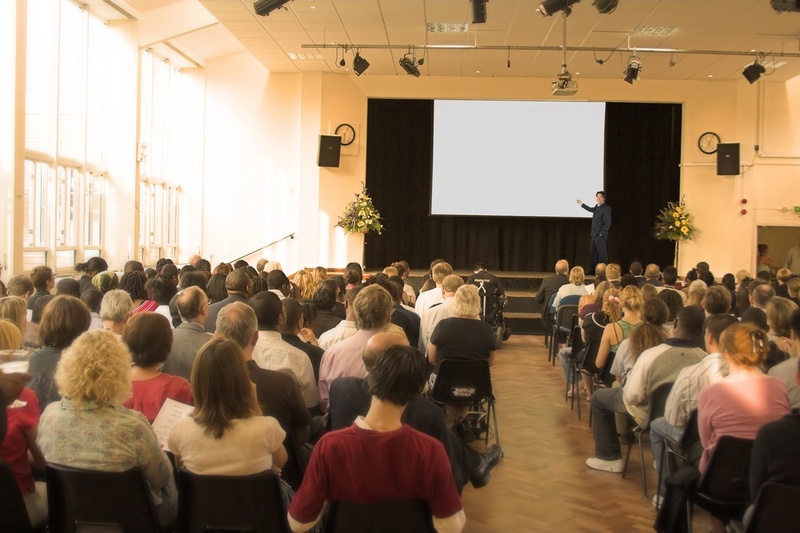 Here are some initial tips to follow prior to attending an event. Many surgeons require photos of procedures for teaching purposes, real time consultation or for patient records. And the advent of Medical Information Technology is bringing many types of electronic devices: smartphones, tablets, digital cameras into areas of the hospital where they have been previously unseen, namely surgical suites. The work of medical laboratories, whether they are microbiology, virology, hematology or the dozens of other types of labs, often involves the handling and disposal of contaminated waste. It is inevitable and not something to be treated lightly. There are a number of important factors to consider including Regulatory Procedures such as those outlined in OSHA guidelines, DOT regulations and the various disposal options available to properly dispose of biohazardous waste. 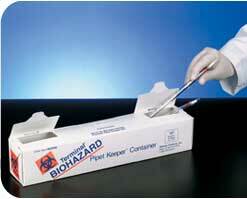 In addition to those, you must determine what types of biohazardous waste containers fit your needs. When making that decision, there are a couple of significant factors to consider. October 28, 2017 will mark the 14th National Take Back Initiative event. 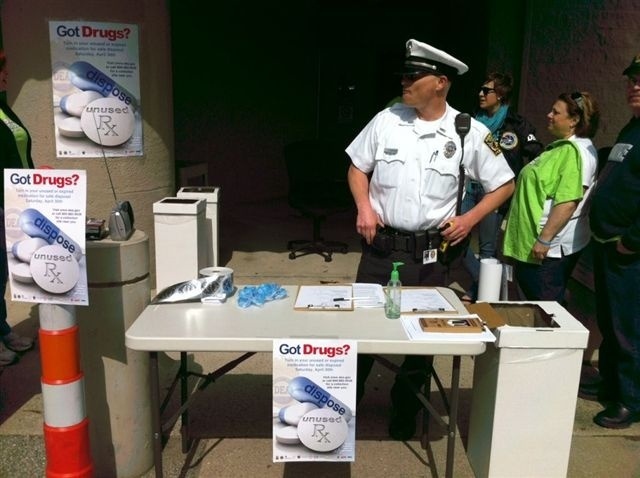 The NTBI started this initiative as a response to the increase in opioid overdoses in the US, but it’s also a means to help reduce the environmental harm of prescription drugs being improperly discarded. At first glance, it seems like such a small component of total joint replacement…Bone Cement Removal. What’s the big deal? In a procedure that typically lasts two hours or more, the cement removal part is just a fraction of the time. Why the big concern? Because this seemingly simple task can have repercussions affecting the outcome of the procedure, the costs associated with the procedure and the longevity of the implant! The important message here is you have choices…you can easily take steps to avoid these situations. Whitney Medical Solutions, 5737 West Howard Street, Niles, IL 60714. Tel: (847)-470-9300.